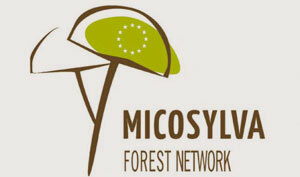 The Mycosilva Forest Network is composed of a unique group of forests that are representative of European regions advancing the development of mycological resources. The objective of these regions, supported by an international committee of experts, is to inform society of: the ecological importance of fungi to forest health, the need to manage forests in such a way as to ensure the sustainable development of these resources, and the potential for generating economic activity through mushroom harvesting and marketing and the benefits of mycotourism. This initiative is also underway in North America, particularly in Mauricie and Kamouraska. In Mauricie, these mycological forests serve as regional laboratories for the development of innovative forest management and the publication of results at local, regional, provincial and international levels.